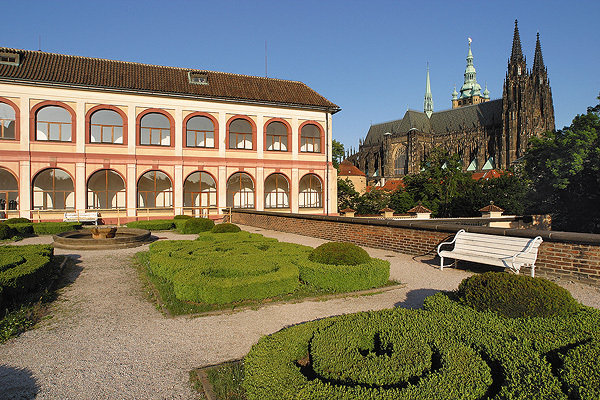 Gardens spread out in the area immediately surrounding Prague Castle. 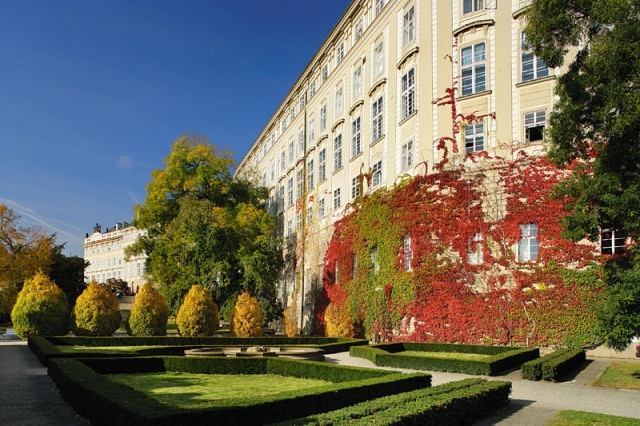 They have been growing here from as early as 1534, during the reign of Ferdinand I. They conceal a series of Renaissance and Baroque statues by eminent artists and noteworthy buildings, such as the 17th century Baroque Riding Hall. Since 1948, it has been an exhibition hall. 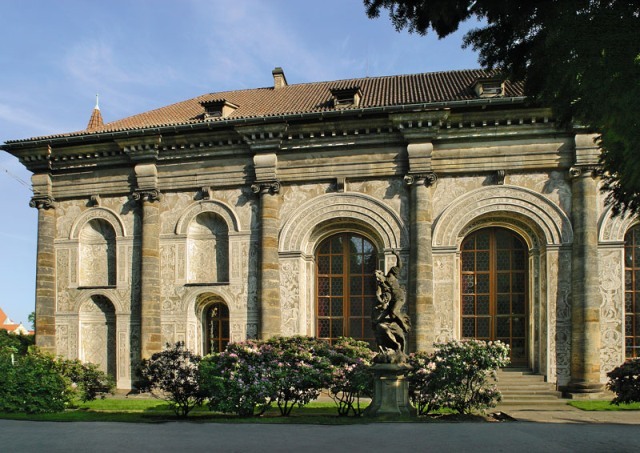 Situated in the Royal Garden, The Renaissance Ball Game Pavilion, built in 1569, is the oldest walled sports hall in Europe. In 1557, the first tulips north of the Alps bloomed in the Royal Garden and from here, they found their way to Holland. 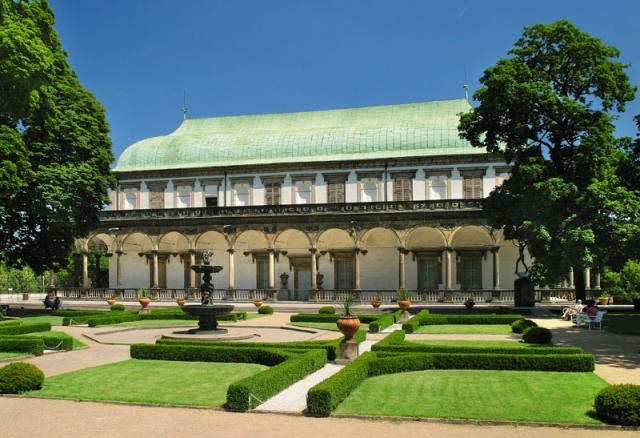 Modern-day artist, Eva Jiřičná created the New Orangery, a modern technical wonder, between 1995 and 1998, on the original foundations of the Rudolphine orangery, dating from the 17th century. The Renaissance Folly of Queen Anne Jagiellon is the most famous building in the gardens of Prague Castle. Ferdinand I had it built for his wife in the Royal Gardens in the mid-16th century. Decorated with dozens of Renaissance styled historical- and courtesan-themed reliefs, it was, in its day, the most Italianate building north of the Alps. Water, spurting from the bronze Singing Fountain made in 1564, tinkles in front of the Folly. The South Garden and connecting Na Valech garden are also worthy of attention. 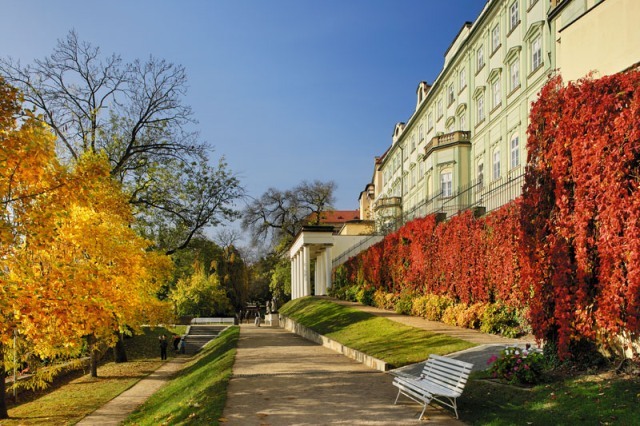 These gardens underwent many changes from the time of their foundation in 1559. 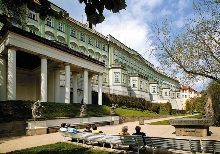 Their present appearance corresponds to alterations carried out in the 1920s: the main entrance is from Hradčany Square, but the Bull steps also connect them to the Third Courtyard. 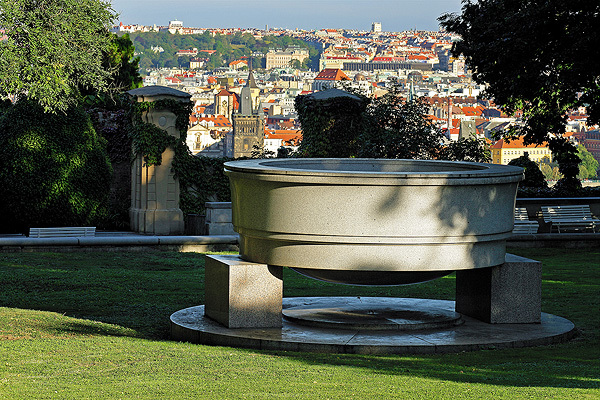 The garden ornaments include a sizable circular Bowl made from a single piece of granite, a marl pyramid and a series of viewing pavilions (Bellevue) as well as varied architectural and sculptural designs from Baroque to modern times. Two sandstone obelisks mark the spot where the vice-regents landed after their defenestration in 1618. They were surprisingly unharmed by the fall. 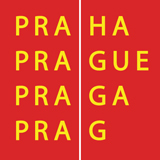 The Protestant chronicler, Pavel Skála of Zhoř, attributed their survival to a pile of manure located in the spot; Catholics attributed their survival as assistance from winged angels or the Virgin Mary.